Once again, we have made it around to Monday. It’s kind of a rude awakening, don’t you think? Two short days of no real schedule and just enjoying life, and then all of a sudden, Monday comes around and we’re hit with an early alarm clock, rush hour traffic, and a desire to make the next five days speed by as quickly as possible. I would love to be a part of your Monday, in hopes that I turn things around for you and your day, even if just for a minute. There must be a way to add some sort of positive energy to a day that sometimes just isn’t all that positive. So let’s get to it! Are you a day-dreamer? Are you constantly wishing for things in your life to be different? I am probably the queen of day-dreaming. I’ll get an idea stuck in my head, and then I fixate on it. I think about how life would be if just this one thing was different. If I had just this one thing, life would be fantastic. If I was a work-at-home-mom, I would be so much happier. If only I could work-out six days a week, then I’d be more satisfied. If I was more involved with playing with my son, maybe he’d enjoy his time with me better. All of these are wishes I may or may not have had for myself at some point in my life. We all know how far day-dreaming gets us. We can think about it and we can wish for it all we want, but we aren’t going to get anywhere near the future we want for ourselves until we actually take some active steps to getting there. Wishing and hoping are not actively productive steps to becoming successful in reaching our goals. Sure, they’re a good start! Without the wishing, we have no direction. The wishing is what will give us the passion and drive to move on to the DO-ing! 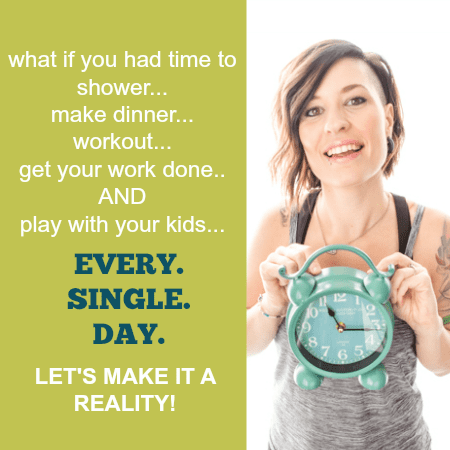 The more I wish about being a work-at-home-mom, the more I feel the drive to make the necessary steps to actively get myself there. 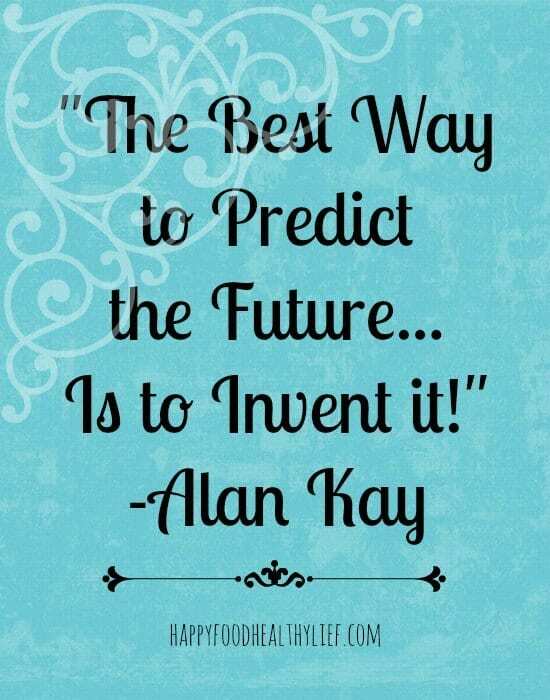 There is truly only one way to know what your future will look like. Sure, there are many things that cannot be controlled, but there are so many more things that can be. Take control of your life. Make it look the way you want it to. Recognize that you have the power to choose your destination and write your future. What is it that you day-dream about? What are you always wishing you had? If it’s somewhat attainable, are you making any steps toward getting there? What does your future look like in your head? Are you on the path to making it happen? Look at all aspects of your life, and ask yourself what is getting in the way. Maybe you’re lacking the discipline. Maybe you’re not confident in yourself and your ability to create your future. Whatever is in the way of your dreams coming true, now is the time to battle those obstacles and move forward so you can start living the life you’ve been dreaming about for so long. I hope this gets you through your Monday. I hope you are able to see your life in a little brighter of a light. I hope you can see your full potential. Homework: Tell me in the comments the one thing you daydream about for your future. And then tell me one step you can make toward getting there. You’re definitely on the right track, but you’re right… procrastination sure does hinder speedy success 🙂 Just keep your eye on the goal, and you will get there!